Vaping 101: What Is A Throat Hit? Have you heard of the popular vaping term, “throat hit?” Some people can only explain it by saying “you know when you feel it.” The presence of nicotine is what you are experiencing in a throat hit. If you’ve ever attempted to inhale a cigar, then you’ve felt the sensation at its absolute worst. So do you want to learn how to create a throat hit, or do you want to eliminate it? It’s all up to personal preference in the end. Some vapers choose to have a throat hit that is nearly non-existent, while others want a hit to be a very strong feeling. If you’re in the camp that wants to reduce the amount of throat hit in your vaping experience, then we have some tips for you. There are two options that you have if you want a weaker throat hit. The first is to choose a lower nicotine concentration in your e-juice. 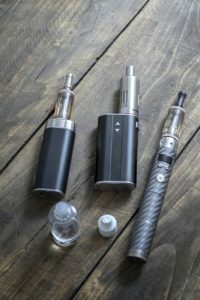 If you don’t vape juice with nicotine, then throat hit is practically impossible since nicotine causes the slight contraction in your throat muscles that you feel in the throat hit sensation. The second option to reduce throat hit involves using e-juice that contains a higher PH. The flavors that you’ll likely be after are citric flavors. How About Other Vape Sensations? The ideal throat hit involves a perfect blend of flavor and sensation, plus amount of vapor and warmth. Once you’ve found your ideal amount of throat hit, you might be looking for something new. There is more to explore and it certainly derives from trying new combinations. For more information and help with vaping, visit your local Tyler e-cigarette store. 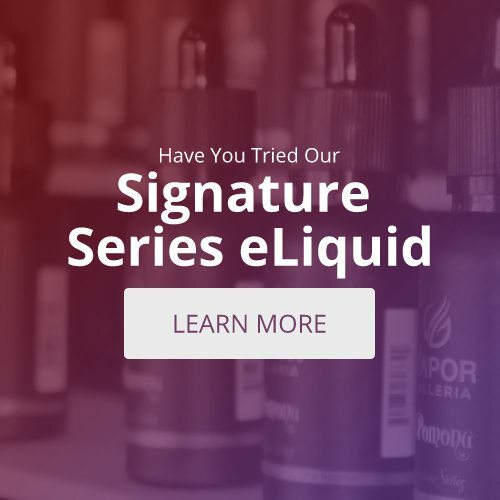 Ask about personal occurrences and what devices and e-juice have helped produce the best vaping experiences.